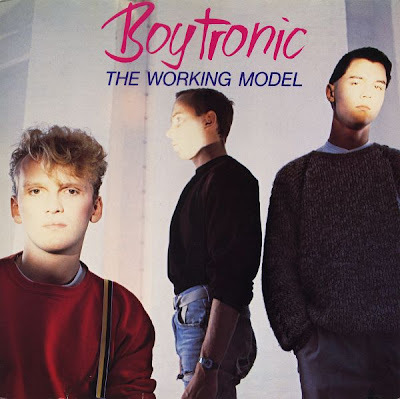 "Luna Square" was the second track on Boytonic's first album 'The Working Model', released in 1983 on Mercury records. This song also appeared on 'The Working Model (Reverse)' which was released 20 years later and which featured 17 tracks. Pity, it was never released as a single as the is considered one of Boytronic' best tunes and the ultimate hi-Nrg German synth-pop classic.